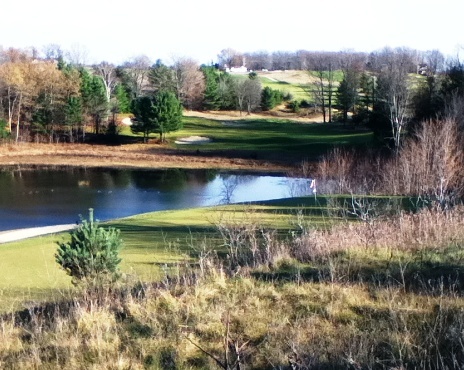 Crown Golf Course is a Public 18 hole golf course located 10 minutes southwest of downtown Traverse City, Michigan. 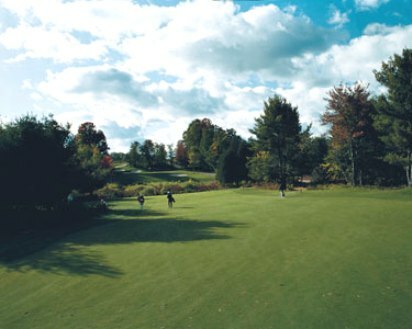 Crown Golf Course first opened for play in 1998.  The course was designed by Ron Green. 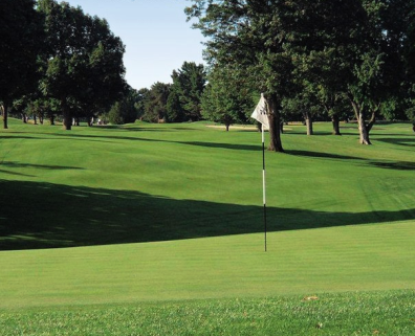 Known for excellent conditions, the layout offers scenic vistas and elevations that will challenge your club selection. The course is inviting and playable, yet it will test all the skills of a low handicapper. With 4 sets of tees, a golfer can select the appropriate challenge for their skill level. Par for the course is 71. From the back tees, the course plays to 6,661 yards. From the forward tees, the course measures 4,837 yards. The longest hole on the course is # 17, a par-5 that plays to 543 yards. The shortest hole on the course is # 3, a par-3 that plays to 154 yards from the back tees. Watch out for # 11, a 445-yard par-4 challenge and the #1 handicap hole on the course. The easiest hole at The Crown Golf Course is # 3, the 154 yard par-3.